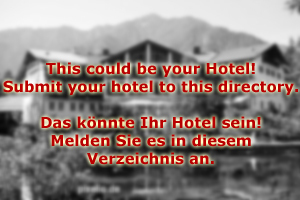 Hotel Hollersbach is a family-run hotel in the Pinzgau village of the same name. It is a hotel of the four-star category and was one of the first hotels in Austria to specialise on guests with special dietary requirements: Diabetics, celiacs or people with food allergies such as nuts, sesame, or diary products, will find the perfect base for an unlimited tasty vacation at the heart of the Austrian Alps. The restaurant of Hotel Hollersbach caters to the needs of all these conditions, but also to vegetarians, vegans or people with lactose intolerance. Our chef has more than 15 years of experience in cooking for people with special needs; he is supported by a professional dietician, who helps in arranging food schedules. In addition, we try to cook with as many local ingredients as possible - preferably traditional Austrian cuisine. Note that the dietician of Hotel Hollersbach is also available for counselling to our guests. Make your vacation an investment into your health! That being said, Hotel Hollersbach is by no means a spa hotel and the focus of your stay should lie on the many things you can do here: Skiing and other winter sports during the winter season; hiking, climbing and mountain biking in summer. Hollersbach is a popular travel destination, and for a good reason. The National Park Hohe Tauern offers an extraordinary range of activities for tourists. Attractive day-trip destinations such as the waterfalls of Krimml, the town of Zell am See or the Kaprun reservoirs are within easy reach. 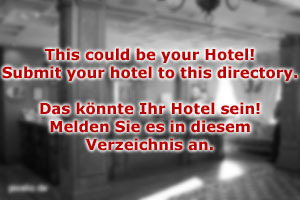 Hotel Hollersbach has 30 double-rooms, all recently refurbished and furnished in traditional Austrian style. All rooms have a separate bathroom and shower, TV set, DVD player, shower, safe, fridge and mini bar. Send us your enquiry today and the friendly staff at our reception will make you an offer for a vacation at Hotel Hollersbach right away!